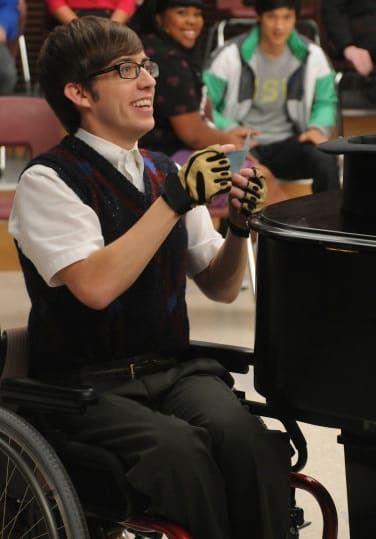 Artie is in a wheelchair. 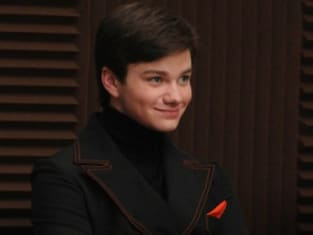 But that won't stop this Glee character from following his dreams. Major Changes Coming to Glee?